Bengaluru, February 2019: Inorbit Mall - known as one of the forerunners who revolutionized the mall culture in India, has added another feather to their cap. 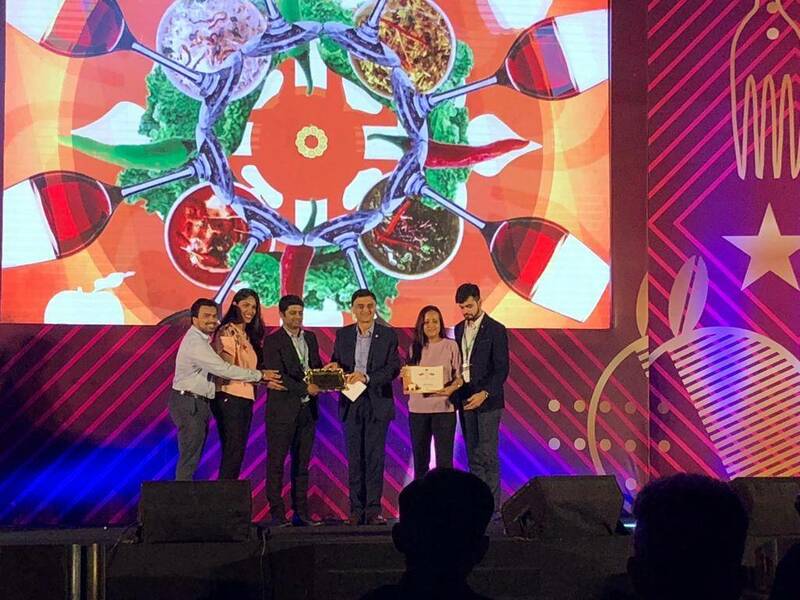 Inorbit Mall, Whitefield recently won the first runner up award for the ‘Most Admired Food Court of The Year’ at the IMAGES Foodservice Awards 2019. IMAGES Foodservice Awards 2019 was organized to honour outstanding performers in foodservice business. The awards were announced on the second day of India Food Forum 2019. “It is a privilege to earn such a recognition at a prestigious forum like Images Foodservice Awards. Such a reward affirms our commitment to deliver exceptional experience to food lovers in the city. Inorbit always believes in curating unique food experiences for the residents of Whitefield. The mall conducted various events under The Great Indian Food Festival campaign. We hope to continue the trend of delivering such enriching experiences.” Said Naviin Ibhrampurkar, Head of Marketing and Corporate Communications, Inorbit Malls. When it comes to food, the mall has always upped its game by treating Bangaloreans to various cuisines from some of the most loved brands like HQ, NH8, Only Parathas, The Square Table, Beijing Bites, McD, Wow Momo, Dominoes, Dilli Dil se, Marhaba, Happy Singh and much more. Inorbit mall has never ceased to surprise their customers with splendid and mouth-watering food festivals in the past. Food oriented festivals like Anandomela – A Bengali food extravaganza and The Kabab and Biriyani festival that gave full justice to the Mughlai cuisine have given customer more reasons to visit the mall.